This promised to be a wonderful wedding at the stunning Hales Hall & Great Barn in Norfolk and it certainly didn’t disappoint. 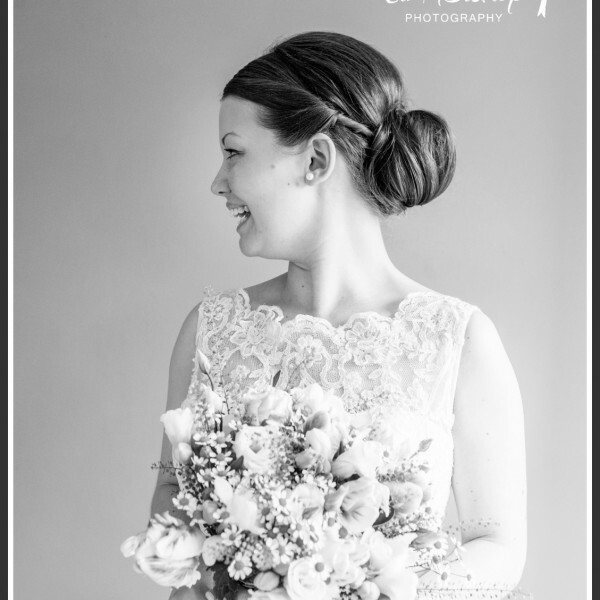 Katie and Paul are such fun to work with and just loved creating gorgeous photographs. 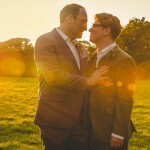 (You may have seen their glorious sunset Engagement shoot). The wedding day was fun, relaxed and a whirlwind of colour. I loved it! Both Katie and Paul wrote their own vows and I have to say they were so incredibly moving. I don’t think there was a dry eye in the room. So touchingly intimate and spoken from the heart. There are some advantages to hiding behind the camera! Their colour theme of sparkly gold was just gorgeous and they even commissioned a stunning golden cake! Another wonderful creation from Sassa’s cakes. In fact rich colour and and soft florals embellished the whole day. 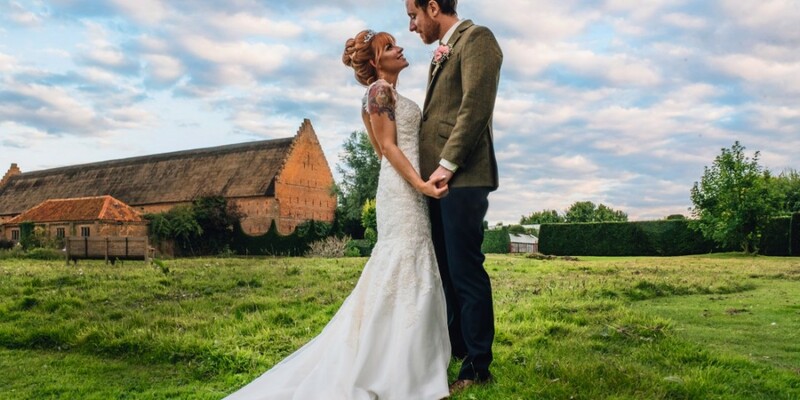 Hales Hall wedding team: It was great to work with Briony and Emily from Hales Hall, Zoe from Girly Glam Make-up artistry , Sassas Cakes, and the lovely video duo from Walpole and Howson.